The Shorewood High School String Symphony Orchestra will make its fifth appearance at Carnegie Hall on Monday, April 23, 2018 at 8pm as part of MidAmerica Productions 35th annual concert season. Although this is the fifth time Mr. Wing has received an invitation from MidAmerica Productions to conduct in Carnegie Hall - standing where the world’s finest conductors such as Gustav Mahler, Arthur Nikisch, Willem Mengelberg, Sir Thomas Beecham, Pierre Monteux, Fritz Reiner, Charles Munch, Leopold Stokowski, George Szell, Bruno Walter and Leonard Bernstein stood before him – the honor doesn’t get any less special. “I look forward to seeing the “Wow” expression in the eyes of my students when the backstage door magically opens and they walk out to take their chairs on the legendary stage for the first time,” said Mr. Wing. Shorewood’s orchestra program supports three classes: the ninth grade Concert Orchestra, the upperclassman Symphony Orchestra, and the audition-only Chamber Ensemble, with well over 100 students enrolled in orchestra. The orchestras have been frequent award winners at the Northwest Orchestra Festival (Gresham, OR), the Washington State Championships, and have produced many All-State musicians. Over the years, the orchestras have toured Hawaii, British Columbia, Oregon, California, New York and Florida. Today’s concert marks Shorewood’s fifth Carnegie Hall appearance. Daniel M. Wing, Conductor, holds a B.A. Music degree from Washington State University and an M.M. in viola performance with highest distinction from Indiana University. He entered teaching following 15 years as a professional orchestra musician, performing throughout Europe with the orchestras of Radio Luxembourg and West German Radio (Cologne), among others. He has served as Principal Violist in the orchestras of Heidelberg (Germany), the Spoleto Festival (Italy), Sacramento (CA), Evansville (IN) and Charlotte (NC). Mr. Wing joined the Shoreline School District in 1988. His Shorewood orchestras have garnered numerous awards over the years, and have performed at New York's Carnegie Hall four times. Mr. Wing is Past President of both the Washington Music Educators Association (WMEA) and the Washington String Teachers Association (ASTA). 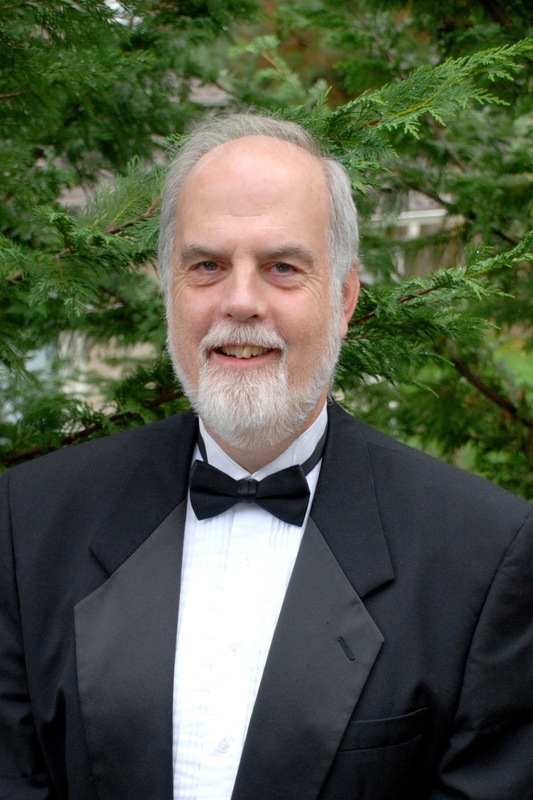 He is a member of the WMEA Hall of Fame, has been named ASTA-Washington "Outstanding String Educator,” as well as Shoreline School District "Teacher of the Year." He and his wife Diane have three children, Nick, Ben and Chelsea. During its 35 years, MidAmerica Productions has brought together conductors, soloists, and choral and instrumental ensembles from the U.S. and abroad to appear at New York’s top venues, including Carnegie Hall and Lincoln Center. In addition to presenting instrumental and classic choral works. MidAmerica Productions has championed the works of contemporary composers with approximately 87 World Premieres, 21 United States Premieres and 99 New York Premieres. Concerts in the Isaac Stern Auditorium / Ronald O. Perelman Stage are $150, $100, and $50. Tickets may be obtained by contacting CarnegieCharge at 212-247.7800, visiting the Carnegie Hall Box Office at 57th Street and 7th Avenue in New York, NY, or by going online.